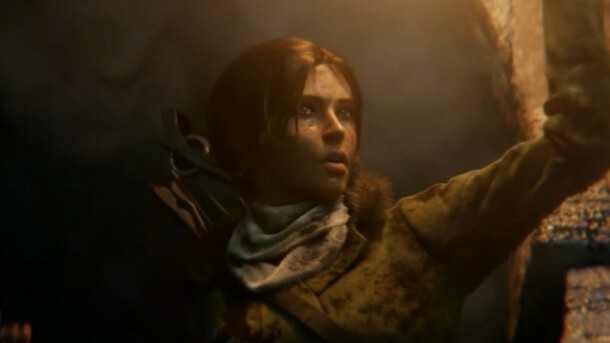 After the success and praise seen by 2013’s reboot of Tomb Raider, which was re-released in a “Definitive Edition” for the PS4 and Xbox One, we hoped a sequel was in the works, and today our hopes were fulfilled. Rise of the Tomb Raider was announced today at Microsoft’s E3 press conference, with a short teaser trailer. Enjoy. 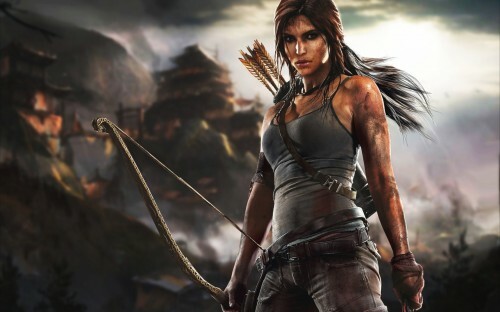 We can’t wait to see how this improves on the previous game, and where it will take Lara Croft. It should come out in 2015, for the PS4, Xbox One, and PC. But while we weren’t surprised to see Rise of the Tomb Raider, we were surprised to see a second Tomb Raider game announced. In 2010, a spin-off title was released: Lara Croft and the Guardian of Light. That game will also receive a sequel. Lara Croft and the Temple of Osiris doesn’t have a release date yet, but we know it will have co-op and be available for the PS4, Xbox One, and PC. What do you think? Are you excited for one or both of these games? In 2013, a new Tomb Raider title was released for PC, PS3, and Xbox 360. The “Definitive Edition” will be released this year for the PS4 and Xbox One and will contain all of the DLC of the “old-gen release” while also improving the graphics for the new consoles. As its release day approaches, new details are coming to light. 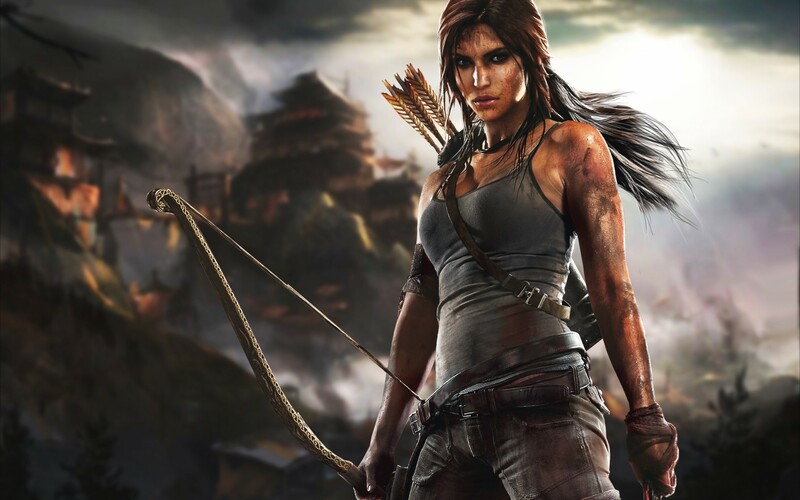 Tomb Raider: Definitive Edition will run at a resolution of 1080p on both consoles. The PS4 version will run at 60 fps for the majority of gameplay, although it occasionally dips lower, and the Xbox One version will run at 30 fps for the majority of gameplay, although in simple environments, it can reach up to 45 fps. 1080p resolution on both consoles is excellent news, but if the Xbox One version of the game can’t reach as high a framerate as the PS4 version can, it may turn some players away. Some Xbox One fans have said that this early in the consoles’ life cycles, there should not be such a huge gap between their performances, particularly when the game in question was already released for the previous generation of consoles. At least one person expressed the opinion that 30 fps is a “deal breaker.” Others feel the best option would be to allow players to lower the resolution in exchange for a higher framerate, but not everyone agrees. At the end of the day Sony built a system almost single-tasked for gaming. Microsoft built an ‘all-in-one’ device for gaming, TV, media, sports, etc. And so, long after it seemed Microsoft had redeemed the Xbox One, the old arguments are returning. So far, the Xbox One has been extremely successful, but could revelations like this change gamers’ minds?